Leather briefcases are just like leather jackets: If you're not going to buy a real one, opt for something else. Fake leather, or super cheap leather, looks like plastic, and it only gets worse as the item goes through the wear and tear of regular use. So if you've been pining over a Saddleback Leather briefcase but can't justify dropping that kind of money, don't settle for a pleather knock-off, opt for something else like canvas. 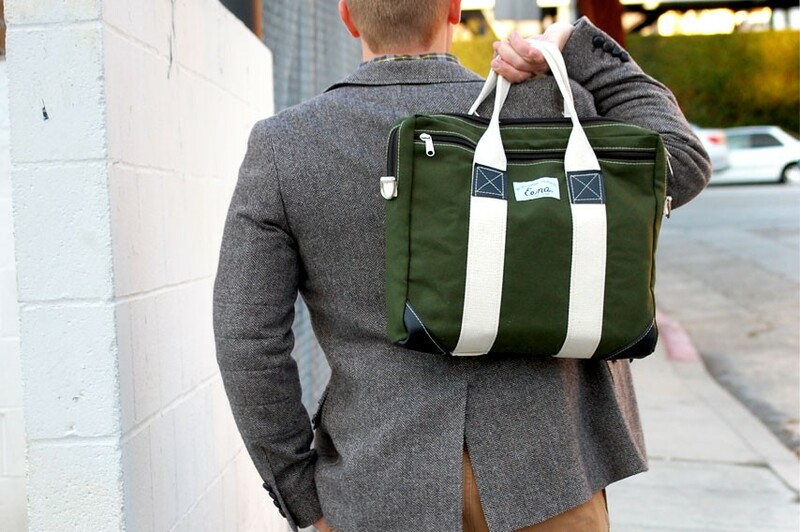 This briefcase by Beckel Canvas is made from thick canvas, reinforced with leather at the stress points, and the handles are made from 2″ cotton webbing. 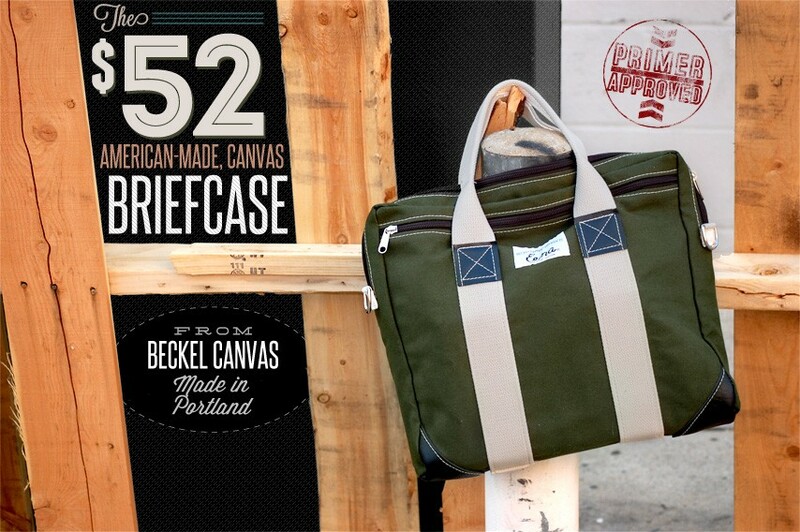 I've been a huge fan of Beckel since I first received their Possibilities Bag for Christmas a few years ago. I've pounded it as a gym bag and carry-on, and it is still in fantastic shape. The briefcase is made just as heavy-duty as the Possibilities Bag and will no doubt give me years of use. 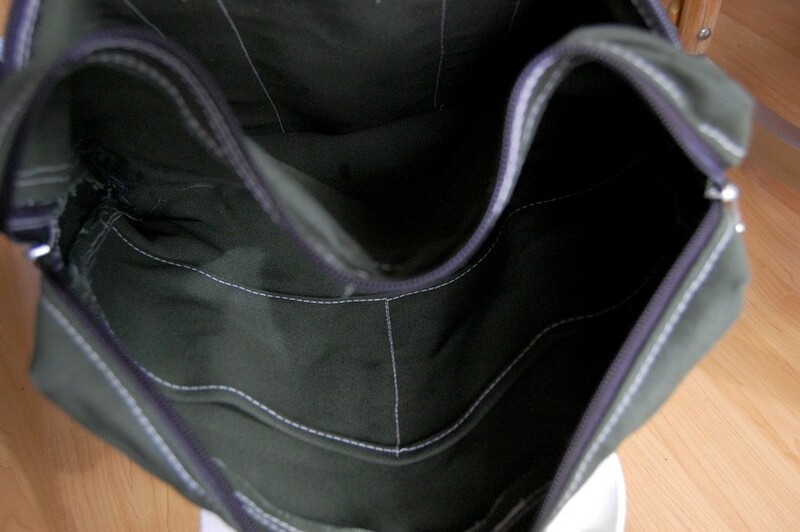 The unlined inside has two side pouches and the outside has a full length zippered pocket on each side. 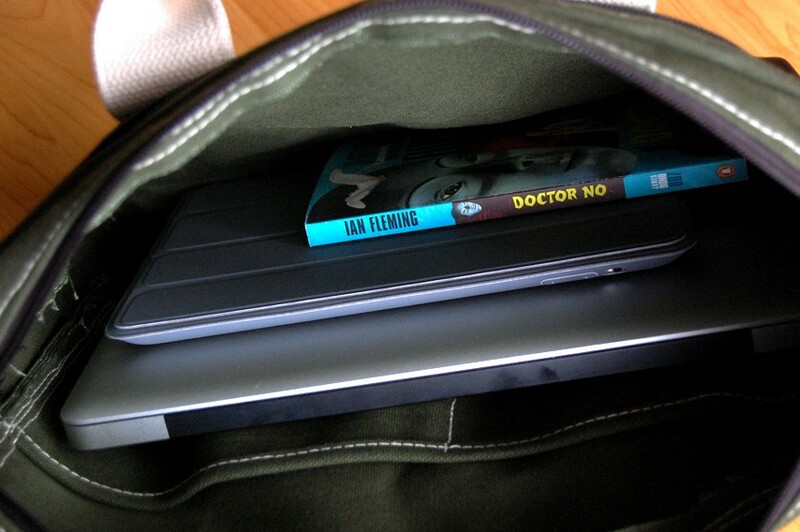 It's big enough to haul my laptop, tablet, and a couple of thick books, plus whatever else can be jammed in the side pockets. Unfortunately a nice leather briefcase may be out of place in many offices, or may be just too bulky for your needs. This rugged canvas bag is an excellent compromise of classic styling and functionality and is at home at a coffee shop or a board room. Pick one up at Beckel Canvas for $52. I like the look of that (thought I’d probably go with the black for my office). Sure! I’ll get some posted. There are some inside shots in the gallery now. JEFF HAFFNER MARRIED TO KIMMY YOU ARE A CHILD MOLESTER I HOPE IF YOU GET THIS IT STRANGLES YOU! Your jacket looks like it has some lines stitched across the elbow. Its weird but it does look seasonal. Almost looks like a compromise between a blazer and a 100% wool quilted jacket Boden sold out of way back. I like it. It’s from Land’s End Canvas, it has some other styling on the front that makes it a little more rugged/casual. Here’s the piece we did on it. That’s an awesome bag. Is there a padded laptop pocket for the laptop? Just wish there was a navy option there. Navy would be awesome! No padding, but I use a neoprene sleeve when I need it. Would you consider something like this “professional” I work in an urban, classical, private elementary school. Does this fit that? I was looking for leather but this appeals to me in price, color, and function. I think this would work in that setting. Do you think it matches what you have to wear? I would not take a client seriously with this bag. It’s stuck somewhere between what I would see first or second year college students dragging to class, or the Subaru Outback driving, starbucks Chugging Corporate Hippie lugging around the urban sprawl. Before any hare-trigger purchases are made, I’d suggest atleast a cursory re-read of older content, also written by, and briefly mentioned in this article by Mr. Snavely. The steep price of a higher end leather saddleback briefcase is far outweighed by the quality, longevity and boost to personal and professional image. You must have gone to a nicer college than I! Most kids were still lugging around Jansport backpacks even through senior year. As for the second set of folks, I suspect that’s a lot of guys in their 20’s (outside of the Subaru). The Saddleback bag is a fantastic bag, I still love it. It is quite a bit bulkier, and unfortunately much more expensive. I think the Beckel bag is acceptable in most work situations except those that require classically professional dress everyday. This really depends on your line of work. I would think if you wore a suit on a daily basis, then a higher end briefcase is justified. I’m in the engineering world where, unfortunately, a tie is considered overdressed even by upper management. This breifcase would be right at home. 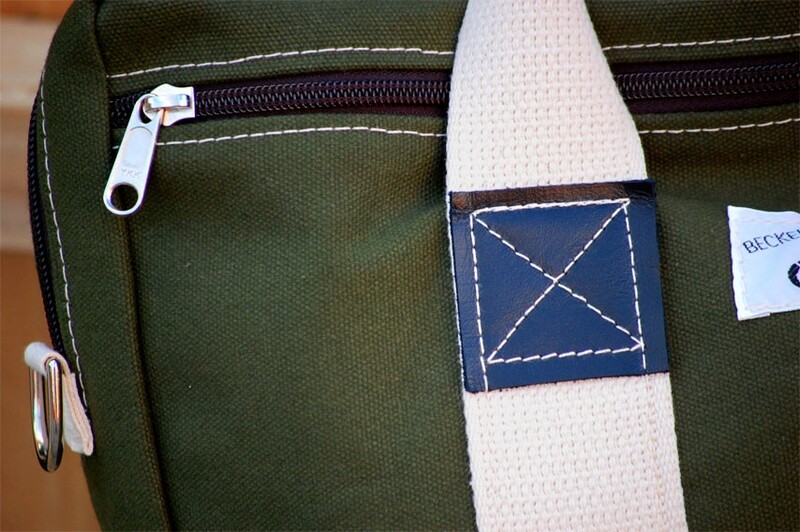 I concede that the bag does hold certain merit with me, being manufactured in the USA, by a family company who stands by their material, product, pricing and service. That’s fantastic, we need more of it! Frankly, We’ve needed to cast-off the overpriced, and poorly produced foreign brands and champion the well-made, reasonably priced, quality produced apparel, footwear and accessories made domestically for sometime now. However, in my own opinion, and pleading ignorance on the “functionality” of it, because I’ve never had one or used one– it just comes up short on “form” apsect in “form & function.” There is no personal appeal to fashion there. That really is great Andrew. Too bad I just recently picked up a rather cheap, basic Kensington bag on Amazon just a few days ago. This canvas briefcase would have perfected my soulful, tortured artist look at Starbucks! I’ll keep the link saved though. Does anyone else think it’s insane how much they charge for shipping? I’d would have pulled the trigger on the possibilities bag ages ago but I just can’t pay $16 for shipping. It’s ridiculous. Navy Blue Or Green Color. Can I order one now! 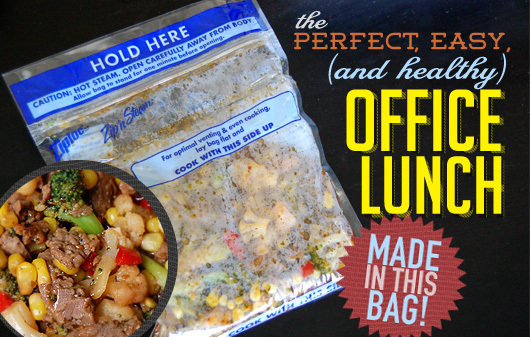 FYI, you can specify the dimensions you want on the bag from Beckel for an extra $10. And shipping is only $12 not $16. Ordered mine as a 4 inch wide rather than 3 inches. looking forward to it! It's time we make a course correction. Not even Superman can do it all himself. Get to the Hall of Justice and plan your own league for life.